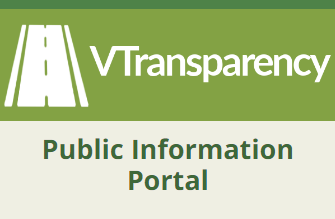 The Agency of Transportation (VTrans) has a significant public investment in its transportation infrastructure. The Maintenance Bureau – with over 500 employees – maintains that infrastructure for the benefit of the traveling public. Our workforce is dedicated, hard working, and proud of what they do. And they should be.